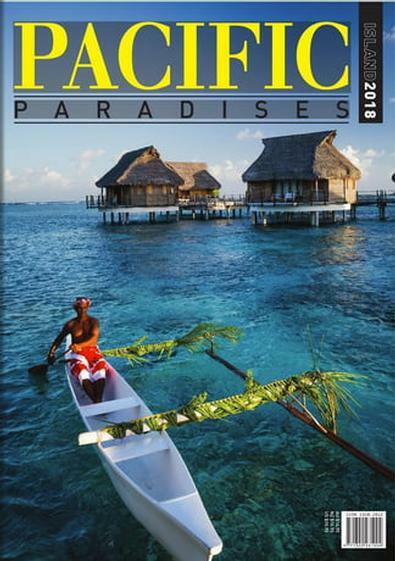 Now in its 28th year, Pacific Island Paradises is devoted entirely to the Pacific and will see you become a well-informed traveller of the region in no time. There are comprehensive editorials on everywhere from Fiji, Hawaii and Tahiti to Micronesia and Samoa. Other information includes useful facts for travellers, visitor bureau contact details and over 200 pages of resort and hotel listings. This is one of my Favourite Books! They are fantastic for sitting on the coffee table looking pretty and a great reference book when it comes to planning your next romantic or adventure holiday! My partner and I have a whole collection of these and cannot wait to receive this next addition in the mail! This is an annual publication. The magazine will be delivered in January. Your subscription will begin with the next available issue.